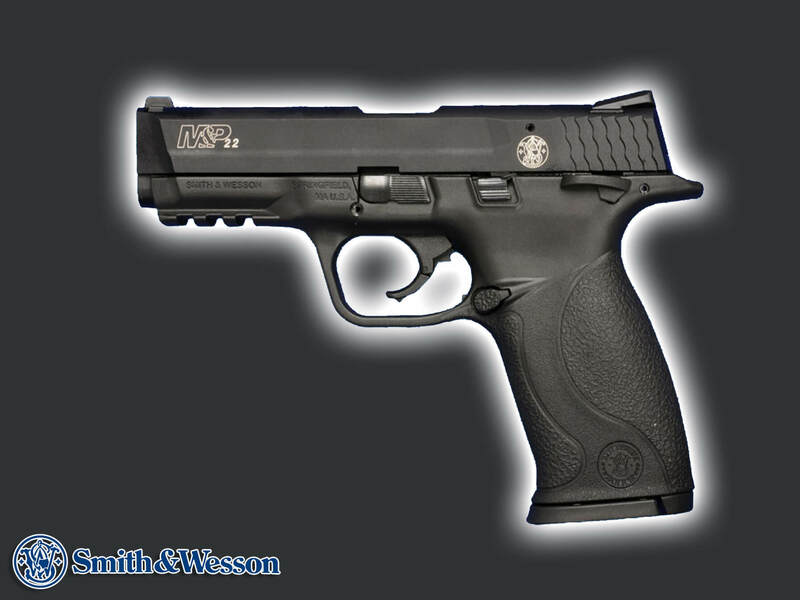 Precision built to be the most accurate and reliable firearms, M&P pistols are an experience you have to feel to believe. Durable and comfortable, they are capable of handling as many rounds as you are. Engineered with an attention to detail and superior ergonomics, M&P22 pistols connect the shooter with the shot. 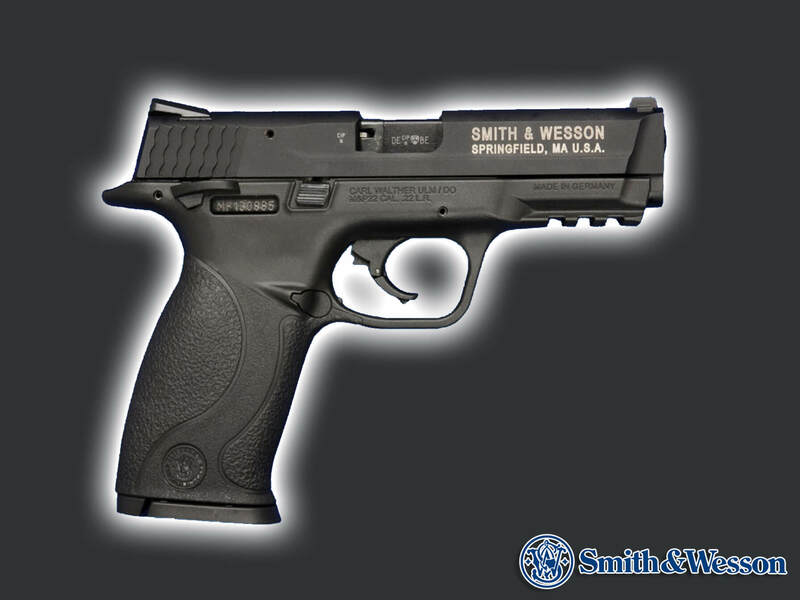 Ideally suited for training or target shooting, this semi-automatic pistol maintains standard M&P pistol design features and includes a few extras.